September 26th 2017 | Keizer Yachts will be presenting a world premiere at the 2017 Monaco Yacht Show. Keizer will be showcasing the first-ever yacht with diamond coating. Thanks to the diamond coating, the yacht has a unique aesthetic appearance with multichromatic reflection. This effect is superior to any current metallic coatings and is the result of millions of diamond crystals. 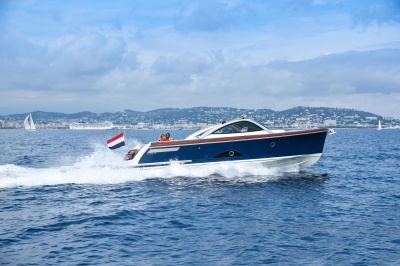 The Keizer 42 ‘Sun King’ is the result of a cooperation between Jean Boulle Luxury, AkzoNobel and Bonsink Yacht Painters. Jean Boulle Luxury recently patented a technique which makes it possible to transform natural diamonds into a coating. 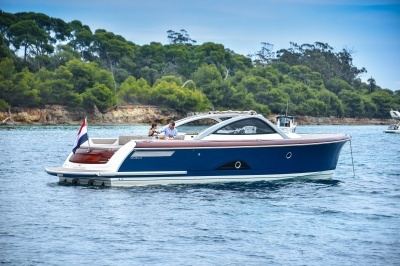 They already tested it on cars and planes and now, for the first time, it has been applied to a yacht, the Keizer 42. AkzoNobel is going to produce it. 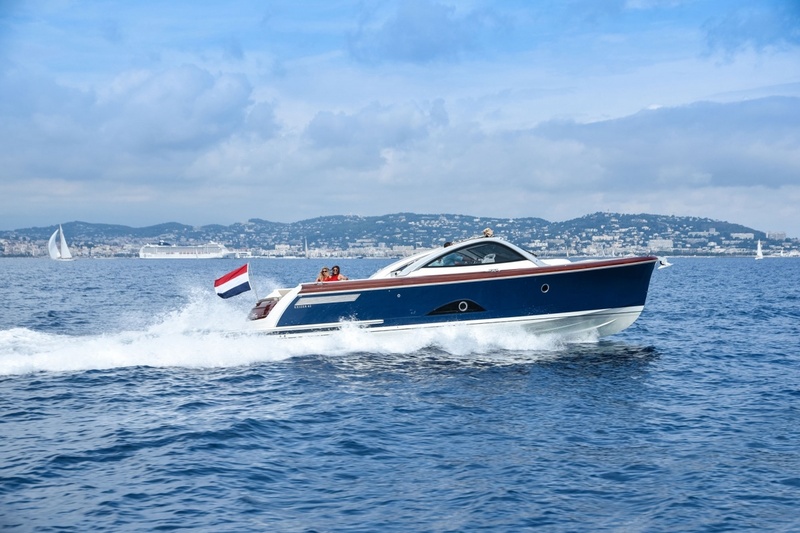 For the Keizer 42 ‘Sun King’ the partners asked the renowned Dutch yacht painter Bonsink Yacht Painters to apply the coating. 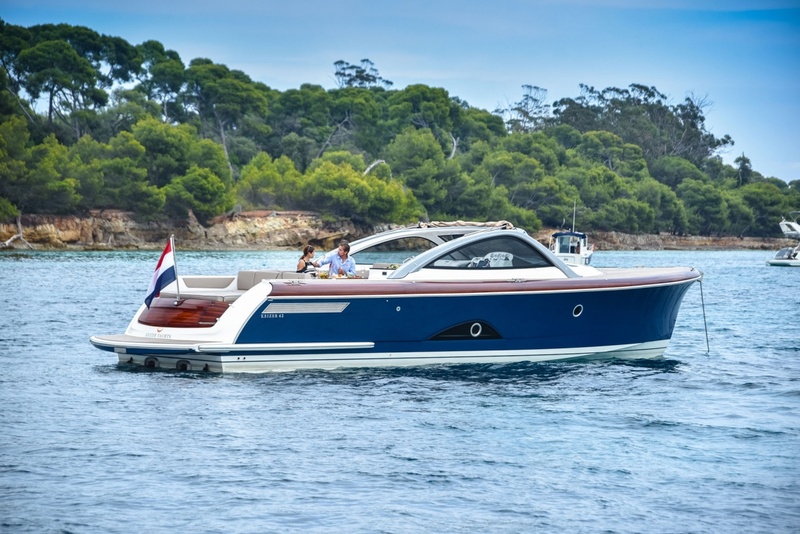 With the world premiere of the Keizer 42 ‘Sun King’, Keizer Yachts will also be introducing its Custom Editions. 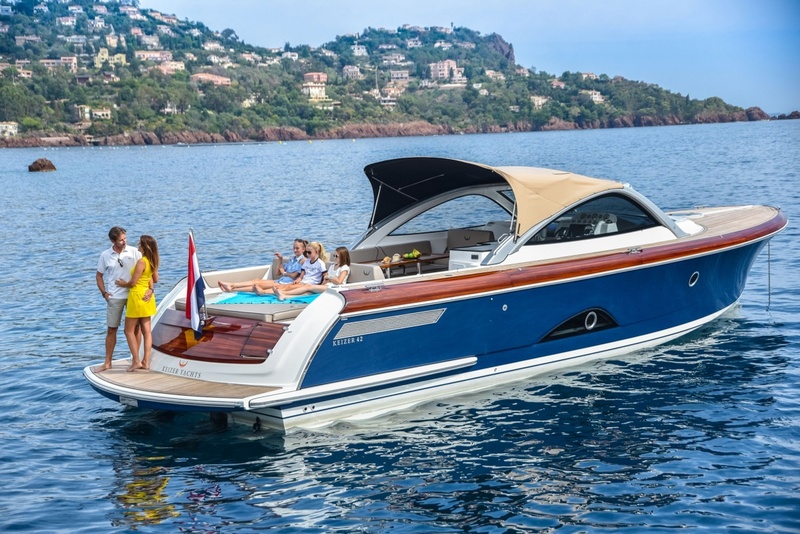 The yacht which will officially debut in Monaco shows the possibilities available to customize the Keizer 42 entirely to meet your personal wishes. The hull is painted in diamond blue, the roof arches in diamond silver and it also features wooden details which are also painted on. 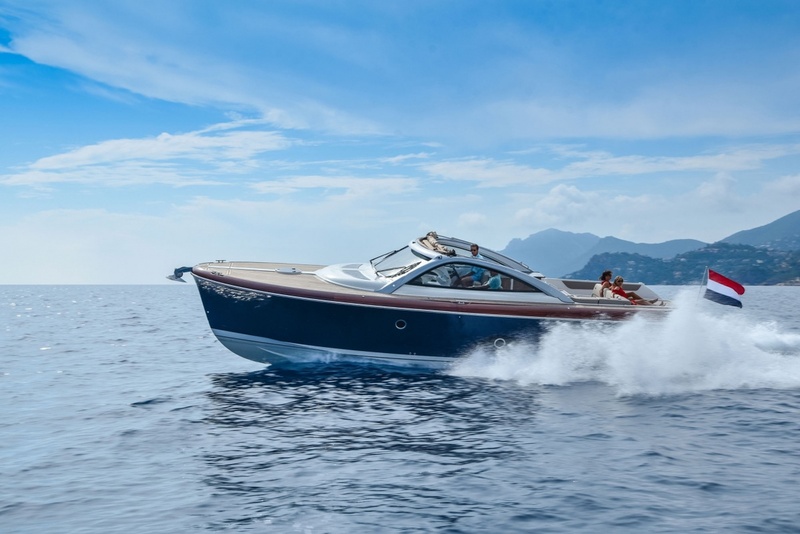 Apart from the extensive list of options, Keizer Yachts offers you the option to choose your favourite upholstery, colour scheme and equipment in its extensive customization programme.